Join Surfrider Humboldt in the new year for January’s Ocean Night at Arcata Theater Lounge on Thursday, January 17th. 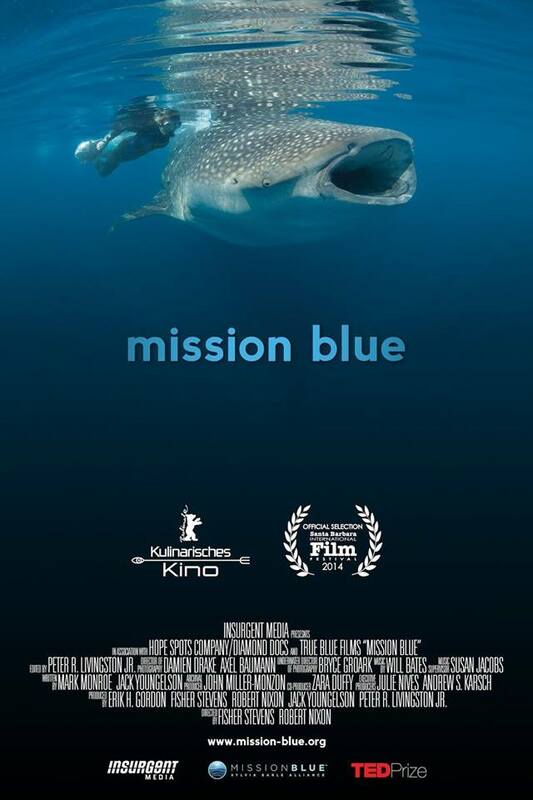 This month we are screening Mission Blue! Plus short films TBA. Mission Blue is a documentary that follows legendary oceanographer, marine biologist, environmentalist and National Geographic Explorer-in-Residence Sylvia Earle, and her campaign to create a global network of protected marine sanctuaries. Mission Blue Film won the 2015 News & Documentary Emmy Award for Outstanding Editing – Documentary and Long Form. This is a great Ocean Night to attend if you are looking for more opportunities to get involved with Surfrider Humboldt. During the event, we will be announcing NEW committees to tackle Surfrider projects, including ways to get involved with future Ocean Nights. As always, there will be a raffle for a few lucky winners!